The screen saver is an animation, image of text which comes on the display of computer screen after a period of inactivity. Mac OS also offers screen saver option. But have you ever thought to add a website or a web page as the screen saver on Mac OS X? Yes, you can add a web page as a screensaver on your Mac OS with a simple trick. You only need to download and install a small screen saver option for this. In this article, I will explain how to add a website as the screen saver in Mac OS. 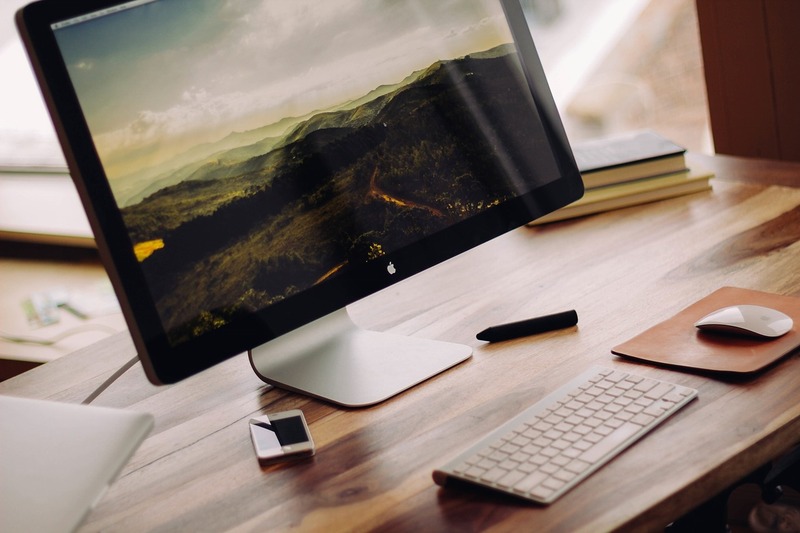 Follow these simple steps to add a website as the screen saver in Mac OS X. 1. Download WebViewScreenSaver here and run it on your Mac OS. 2. It will automatically open the screen saver option. If it does not open the screensaver page, go to desktop, right-click on it, select “Change desktop background” and go to screen saver tab. You will now see a new screen saver “WebViewScreenSaver”. 3. Select “WebViewScreenSaver” and click on select “Screen saver option” in the right panel of the screen saver window. 4. Now, you see google.com as default option added in URL. Select it and press return to edit it. Add any web page URL you want to add as screen saver and press return again to save it. Finally close the window to check the preview. 5. Finally, close the window to check the preview. You can add multiple web pages as the screen saver and these URLs will open one by one when the screen saver is active. You can add any kind of website as the screen save. It is a good idea if you want to add useful news sites as the screen saver. But at the end, it depends on your personal choice. It is a good thing for Mac users. If you own a Macbook, you should try this in your system and see how it works. Let us know what you feel about it.